saw the doctor again today, I am improving but it is a slow, painful, process. I am still no where healed enough to return to the mission field. 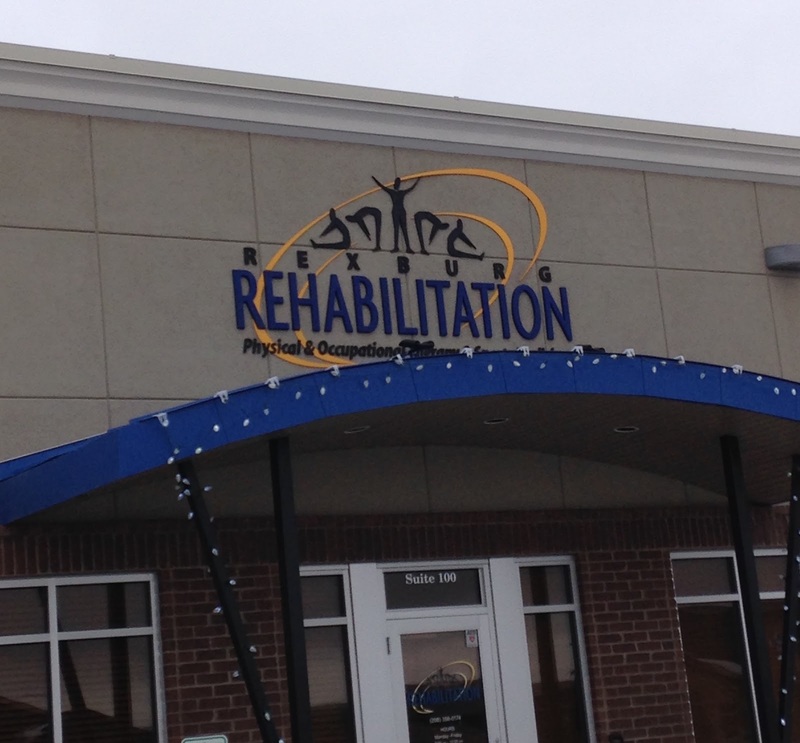 I am to do another month of physical therapy. I will see the doctor the fist of the new year and be reevaluated then. I don't have a idea of how long it will take for my knees. To heal. The doctor says its not liking healing a pulled or torn tendon. There is no set time. He does believe I am starting to turn the corner. 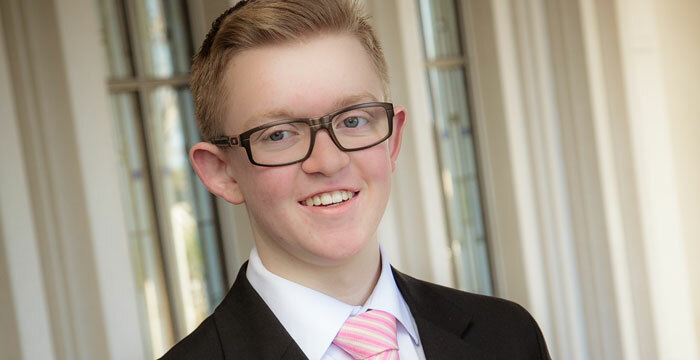 Elder Cheney will not need surgery at this time. 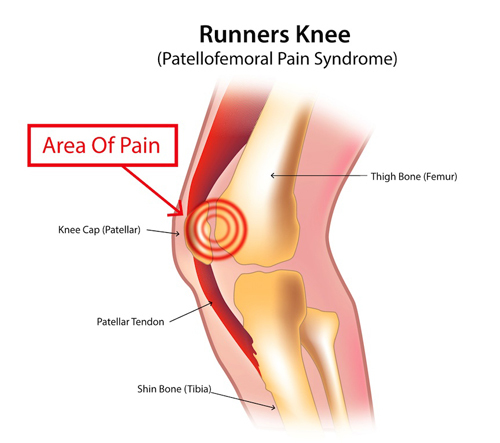 The doctor believes it is Patellofemoral pain syndrome (aka runner’s knee) and wants him to do physical therapy for 4 weeks to see if it helps, then we will reevaluate. If after 4 weeks he is still having problems we will do another set of MRI's and look at surgery to help fix the issue. Photos from the my last week in Singapore. 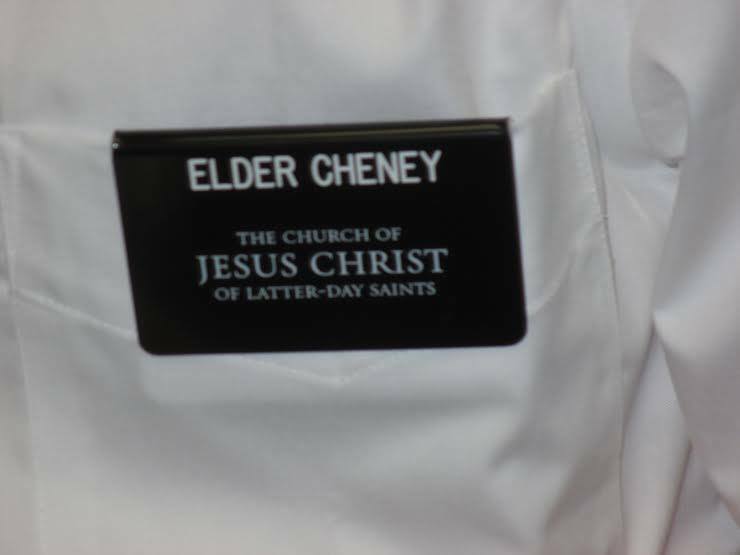 We have received word that Elder Cheney will be sent home to seek medical treatment on his knees. There is nothing more that they can do for him in Singapore. We appreciate all who have shown concern and have offered prayers on his behalf. We are hopeful that we can get him all healed up and back out in the mission field soon. I have been in the office all week and have indexed 1,971 names thus far... The AC is broken in the Family History Center so I haven't gotten out of being warm all the time. I've gained 0 pounds because I sweat all day at a computer.. So much fun! (When do you get to watch conference? Where do you do that?) We get to watch conference at the chapels, on Saturday and Sunday upcoming. (Have you tried durian yet?) I've had durian ice cream, gelato and cake. But not the actual fruit. FYI it smells terrible and the taste lingers for ever! I did accompany an Elder Fergusen to the hospital this week, he's fine! He had passed out while riding his bike and they wanted to run some tests to make sure. HE IS FINE! And we had dinner with Americans at their home; he knew them and set up an appointment. We got American spaghetti. SO YUMMY! 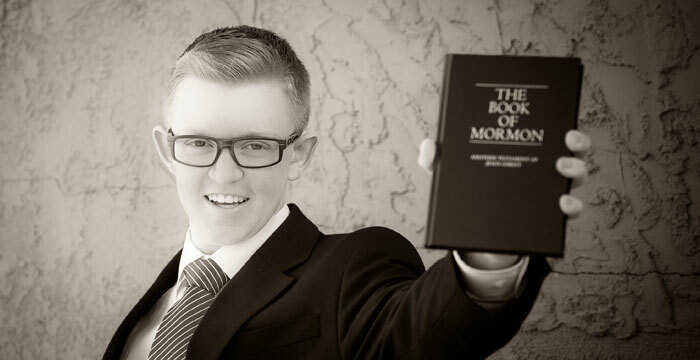 I also taught my first lesson without Elder Perritt! It was with Elder Jones (yes my MTC companion) and we rocked it! Yay! We taught Mabel! Our RC that got baptized like 3 weeks ago in the stake center, which is where the office is. (Do you ever teach in peoples homes?) Normally food courts or the chapels. Elder Perritt lost my small suitcase, he left it in a taxi. Luckily it was empty, this was 2 friday's ago and we haven't found it... He was going to use it as a night bag for splits. He doesn't have a small one. Yes it was the carry on (pretty much the most important when flying). I doubt we will find it. Yes he did call the taxi service. Oh and the Boyters are awesome! Pretty much my surrogate grandparents! The Boyters live right behind our chapel, and go to our ward and they feed us every 2nd Sunday. They were in Kuching before. I literally see them every day and talk to them because they are the office couple! Everything hinges on President Mains and what his decision is. If I am coming home, I'd assume so... I'll ask Sister Mains to email you when we know. How busy the computers are when all the missionaries are writing home. We appreciate all of you who have Elder Cheney in your prayers these past few weeks as he as been dealing with knee problems. He has been frustrated that he has been in pain the past 6 weeks, and he is feeling some what discouraged. They have a plan that will hopefully solve the problem. So many of you have shown us your concern and we appreciate that. He did not have any knee problems before his mission so this has been quite a puzzle as to what and why. I thought I would give you some more information on what exactly he has been diagnosed on his knee. Please continue to pray for him, that his knee will heal and that he will be able to stay in Singapore and serve. We are hopeful that his knee will show some signs of healing soon. Your kneecap is normally positioned over the joint of your knee. When you bend your knee, the movement causes the backside of your kneecap to glide over the bones of the knee, specifically the femur or thigh bone. Tendons and ligaments attach your kneecap to your shinbone and your thigh muscle to the kneecap. When any of these components fails to move properly, it can cause your kneecap to rub up against your bone, leading to deterioration in the patella—i.e., Chondromalacia or runner’s knee. Chondromalacia will typically present itself with pain in the knee region, known as patellofemoral pain. You may feel sensations of grinding or cracking when bending or extending your knee. Pain may worsen after sitting for a prolonged period of time or during activities that apply extreme pressure to your knees, like standing for an extended period or exercising. Well I have been moved to Newton and I live with the Chinese Elders! 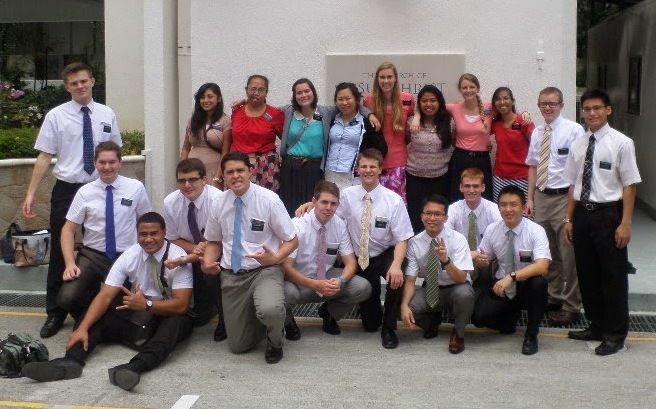 Elder Tseng, Elder Wadsworth, Elder Wang and Elder Lundahl-Wolford. Elder Wadsworth and Elder Tseng are the Zone Leaders. They are taking good care of me. They are the best! I'm also in a wheelchair and get pushed around everywhere. My knee hurts a ton, yet I am sitting down now all of the time. We can’t find a patella strap so please send one, thanks. I am trying to be positive about it, but I’m not sure how much more of this I can take. 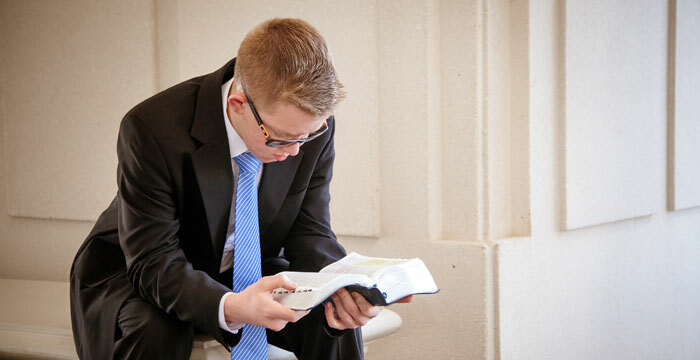 Elder Perritt is still my companion. I am with Elder Perritt 3 days a week and we do weekly planning, church and p-day together. Which today is P-day and we are having a basketball tournament that I can’t play in. 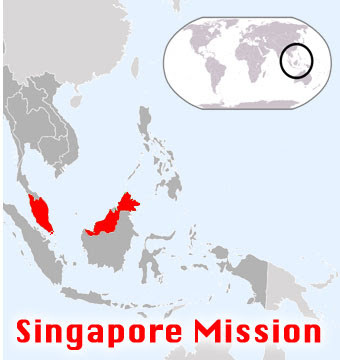 He goes on exchanges with other missionaries every day to do work in Clementi while I go to the Family History Center and Index, which is at the Stake Center. Currently the family history center air conditioning is broken and it is extremely hot and humid. Everyday a different Elder stays with me while their companion goes with Elder Perritt to do work in the Clementi area. He stays with the Elders he is doing exchanges with. In the 2 days I have spent in the office I have indexed 670 names. The Elders are super glad they only have to spend one day in the office with me. I can’t wait to leave, I’m pretty much going insane in the office because I am not a missionary but I am if that makes sense. I don't contact or teach people but I still wear the name tag. This week has been rough, and next week will be as well as I try to adjust to being in the office for awhile. The plan is for me to do indexing and be in a wheelchair at least until the 8th of October. I also attended a baptism in Chinese this week. We spent most of the week moving. I am doing all the indexing in English names, though I can pick whatever language I want. There are about 20 missionaries here today emailing. SO FUN! We are all super quiet and typing. I love all the photos you have sent me. Send me more. Can’t wait for Wednesday when I have $$ again! (Are you totally out of money?) No I have a tiny bit left and some American money that I could convert to sing dollars if I absolutely have to. We only get money once a month. It’s going to take me some time to figure out my budget. That’s cool about the Bagley’s getting called to Singapore. Tell them to prepare for humidity like no other! --> Read more about his knee problem. Elder Tseng from Taiwan pushing me in the wheelchair. Sister Kryvanic pushing me around in the MRT. All packed and ready for the move. Me in my sarong, wheel chair in background. The office. The sisters came to visit me!